Take care of your beauty – from the inside and out. Dive into fizzy Spa-like shower, relax with aromatherapy, all 100% natural and cruelty-free. 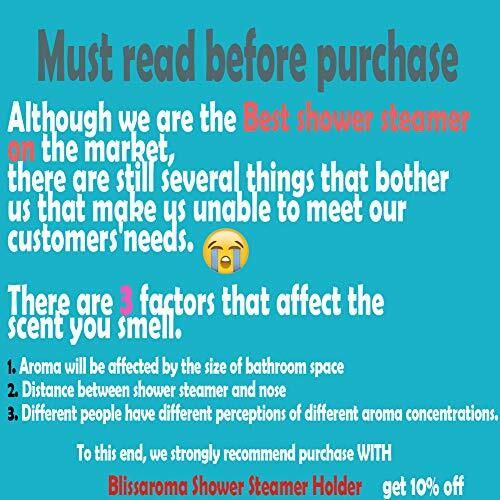 Blissaroma is here to spoil you with Shower Steamers from head to toe, including your mind. Turn on the hot water enjoy a fragrant spa treatment. 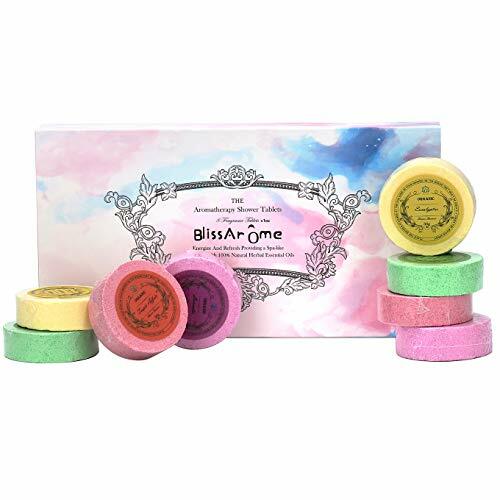 Made from natural ingredients, this Shower Steamers gift package is a pure and Organic way to relax after a long day or start a new day. 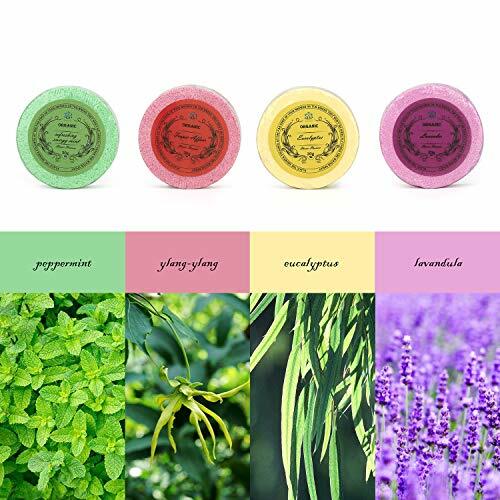 Made from natural ingredients, enjoy all the benefits that essential oils provide. 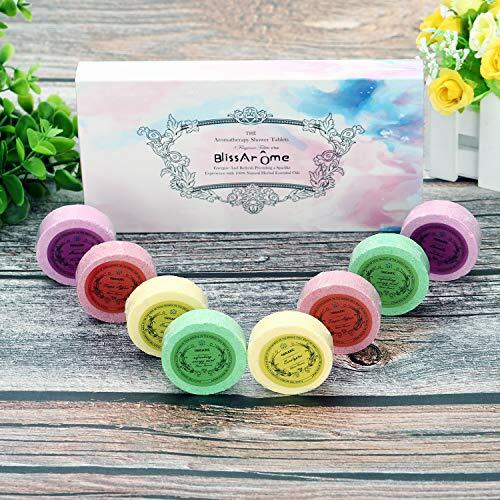 Each Shower Bombs is blended with essential oils for relaxation, renewal, and reinvigoration.